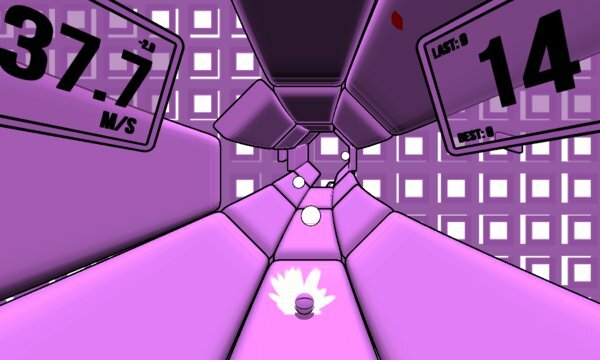 Control your ball through amazing virtual worlds made of tunnels, loops hoops and obstacles in this fast-paced physics-based game. Compete against the world to cover longest distances. 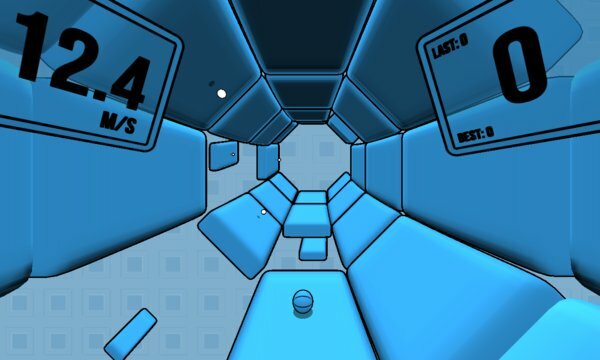 Tap on the left of the screen to jump left, and on the right side of the screen to jump right. - Curved world procedurial shader. It'is not an Image Effect. It's simple, but very powerful per mesh material shader effect. The curvature means objects rendering as being bended only inside camera view, while their world space parameters: position, rotation, scale are not changed or modified.